Golf balls are like personalities. Everybody has one. On the tour, guys play what they get paid to play mostly. For 2017 ,Bubba is getting his “pink on” again with a new deal with Volvik. The best ball to play for your game is really the best ball for you to play, but some guys like what everybody else is playing. There is nothing wrong with trying something new and a new year is a good time for many to do that. Now if we could just get some decent weather to do it with. I like trying new things like everybody else. 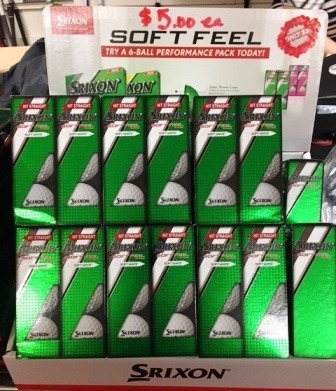 When it comes to balls, Srixon is my favorite right now. But have you heard about the new ball Costco is selling? It is supposed to outperform the Titlelist Pro V. Here is what tests from my golf spy showed . When you get something you like, stick with it. It looks like you can’t even find these balls, so it’s gonna be hard to stick with. Just like everything else right? 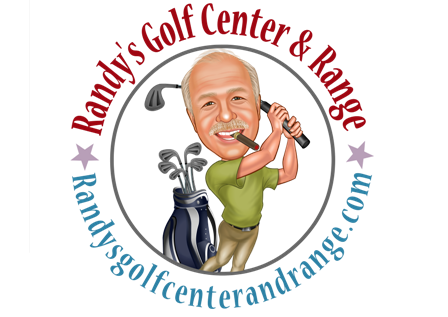 Good luck on your ball search, and come see me for some tips on how a new ball might help, or hurt, your game.